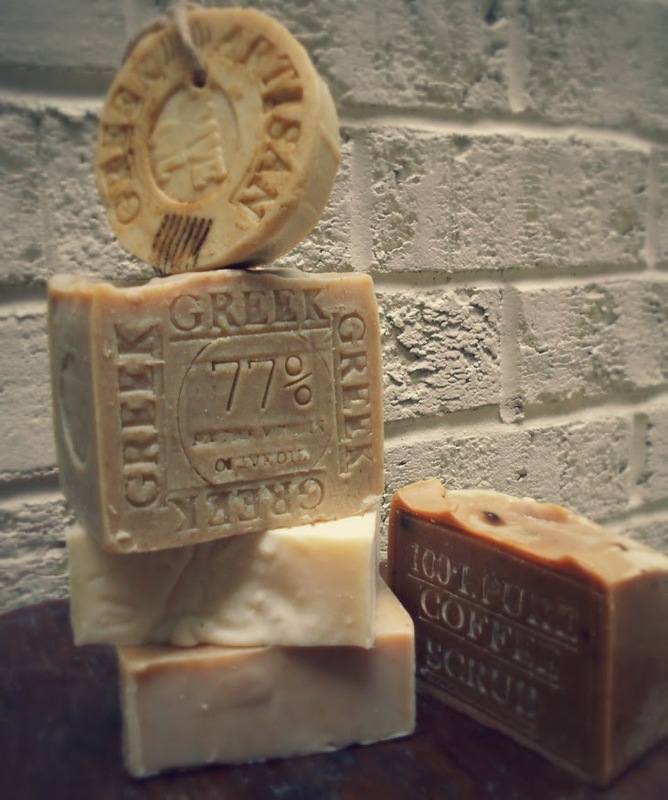 All our Brazilian coffee soaps are handmade from start to finish, stirred by hand and a long curing process. Brazilian Pure Coffee Soap Luxury Scrub – Handcrafted Artisan Coffee soap tightens pores and removes dead skin cells, making the skin looking younger. It also displays anti-wrinkle and anti-cellulite properties. 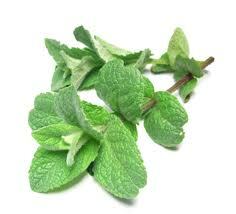 GREAT for the cold dry weather. 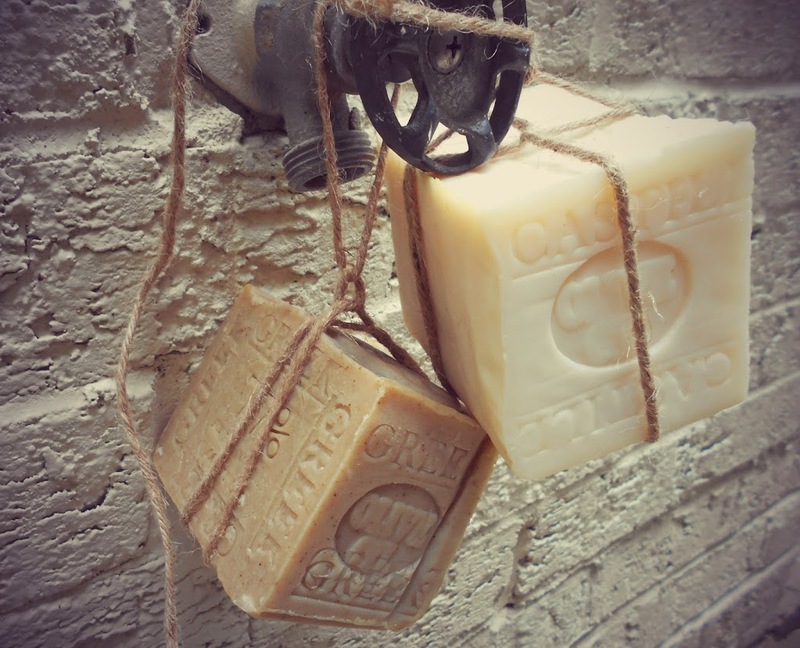 It is moisturizing soap that actually keeps the skin from chapping and feeling dry in the winter. Almond Hazelnut Soap Natural Aged Bar with Cocoa – Almond and Acai Berry Butter. 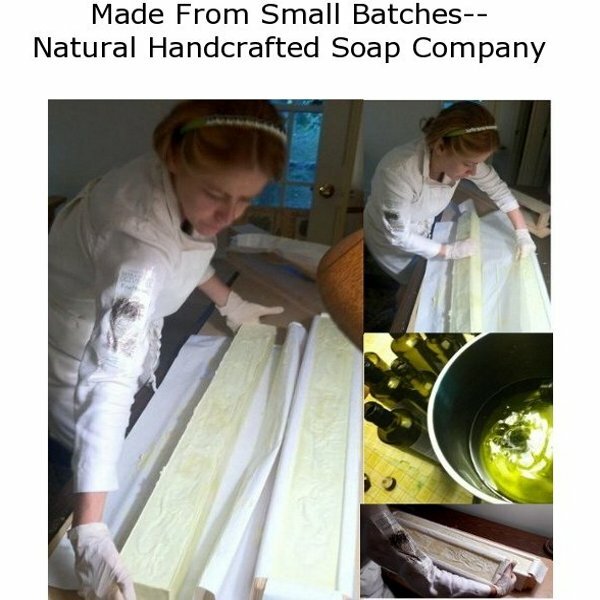 Posted on November 9, 2018 November 9, 2018 by Natural Handcrafted Handmade SoapPosted in natural handcrafted soapTagged almond soap, Artisan soap, coffee soap, Grapefruit soap, Handmade Soap, Holiday gift soap, Natural Soap. What are you up to this weekend? It’s going to be a rainy week-end here in NC ! 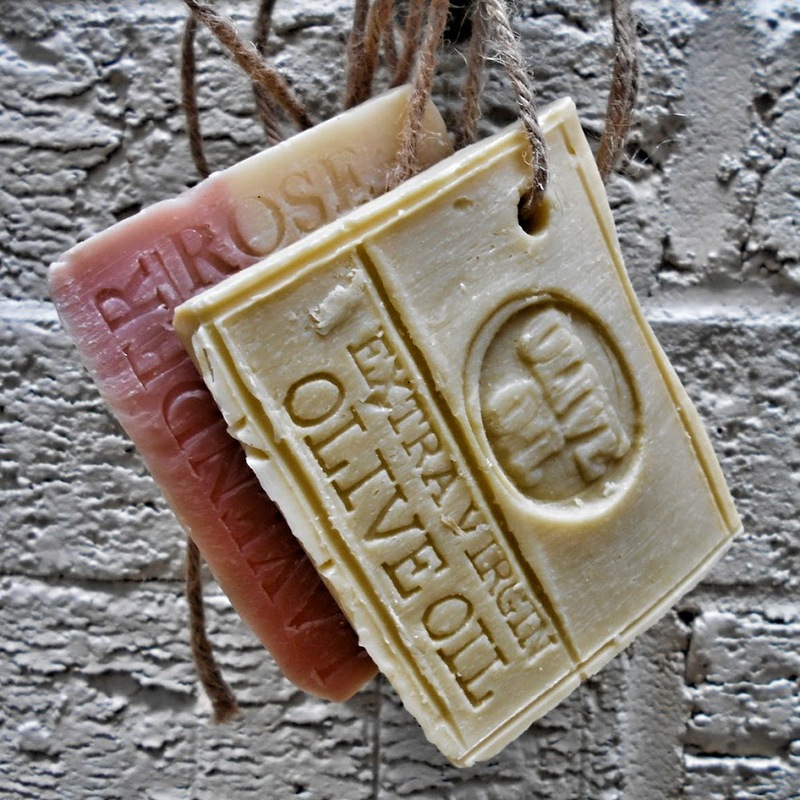 I have to make about 100 limited edition bar of Olive oil soap this weekend to cure for a long long time -6 months to a years..
Limited Aged Greek Olive Oil is a every day soap – for face – body and hands , one of best seller soap and look real nice for decorate the bathrooms around the house.. or place on your bathtub ..